The days are getting shorter, it’s getting darker earlier, and the temperature is beginning to drop. Winter is fast approaching, and although the winter seasons brings joyful elements like cozy sweaters, the Holidays, and steaming cups of hot cocoa, it can also mean skyrocketing heating bills if you aren’t careful. Winters in New Jersey can be challenging. Our team of air conditioning and heating experts in New Jersey understand what winters here can be like. Here are some helpful tips to ensure that your home is ready for the winter and your wallet won’t get lighter as the temperatures get lower. We don’t often think about winter being a perfect time to update our air conditioning systems, but many HVAC companies will offer a discounted rate for updated air conditioning during the off season. If you aren’t ready for a full upgrade, it is a great idea to simply remove all of your air conditioner wall units and drain all fluid from the air conditioner pipes and hoses. Taking the extra time to properly remove and store your air conditioner units will save money in the upcoming summer season, as well as save money by reducing any unnecessary drafts in the home. 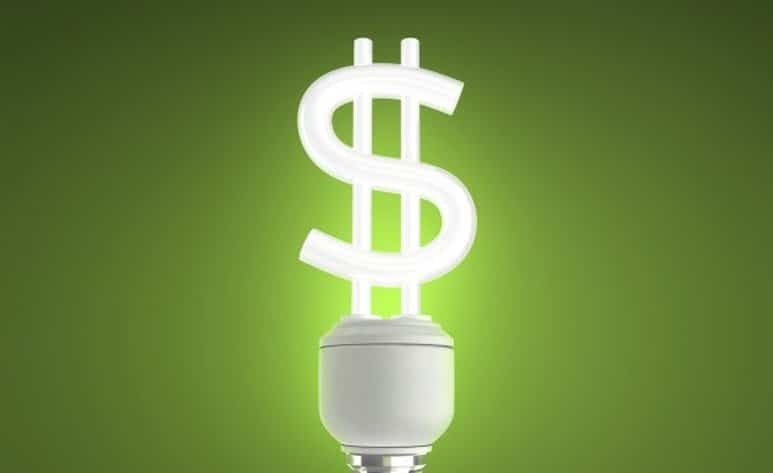 According to the U.S. Department of Energy drafts can be a major energy waste. They can be behind energy waste by up to 30%. The key is to conduct a thorough check of the house to find the drafts. Once you have identified the causes, use blocks along the bottoms of doors, seal up leaks in windows, or consider using window covering to seal off the entire window area of especially old or drafty windows. Many people don’t think to do this, but a dirty air filter in a furnace can slow air flow. This will increase how hard your furnace has to work to get heat to your home, which translates to wasted dollars. A simple fix is to start the season with a fresh, clean air filter, and schedule filter updates every month. Let local New Jersey experts in heating and air-conditioning assist you in all your winterizing needs.